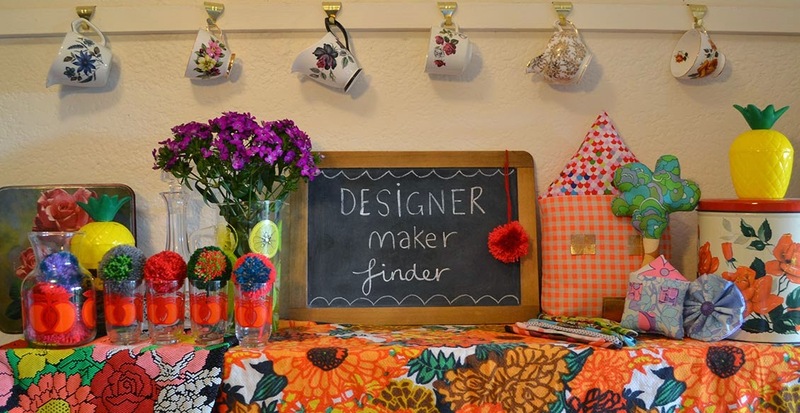 Designer ♥ Maker ♥ Finder: Snail Mail Swapaganza! It has been a while, I have been busy doing all sorts of things and been all sorts of places.. I have so many fun and found things to share but before I do so this post is long overdue and I apologise to Emily for not saying thank you sooner! We listed our favourite trinkets and things we would like to get in a parcel, colour combo's included and the below is the result of my box from Emily! It is full of the most amazing things ever, it felt like Christmas morning. There is paper, sticker, fabrics, ribbons, cards and just adorable little bits and bobs! Look at this treasure.. Thank you so much Emily, I promise I am collecting for yours! Anyone else who fancies doing this, I am keen, it is fun and a great way of sharing your treats and treasures with others!